Rotonda Lakes is one of OUR fastest growing areas. 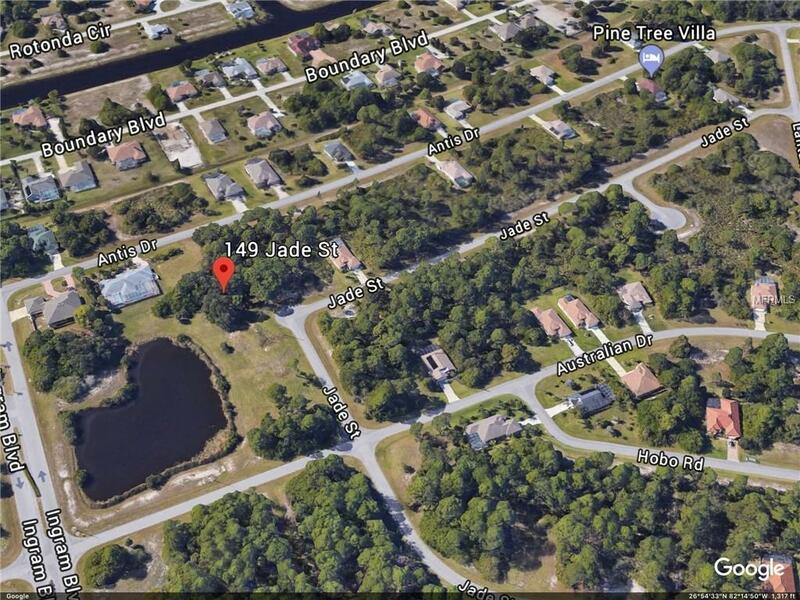 This wonderful community is located on the Cape Haze Peninsula in Southwest Florida. 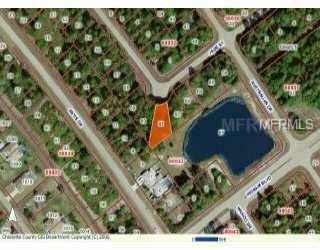 Plenty of privacy with this GREAT, residential BUILDABLE lot, nestled on QUIET a cul de sac. 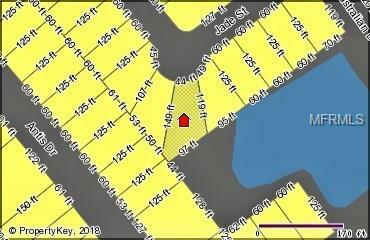 Come build your dream home with a GORGEOUS Lake/Pond view. Public WATER and SEWER available. Growing area with many new homes under construction and newer homes built. CONVENIENTLY LOCATED within minutes of 9 GOLF COURSES. 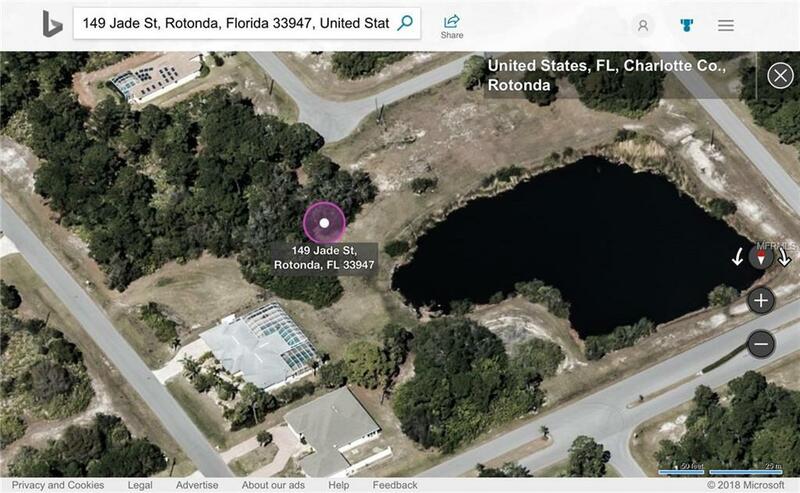 ROTONDA LAKES features BIKING and WALKING trails. Nearby is the Cape Haze Pioneer trail that BOASTS almost 8 Miles of paved road for WALKING, RUNNING, BIKING, JOGGING. SOUTHWEST Florida is home to WORLD CLASS fishing, golfing, shopping, and of course the BEAUTIFUL beaches on Manasota Key, including Stump pass Beach State Park. Come BUILD your dream home In Paradise.